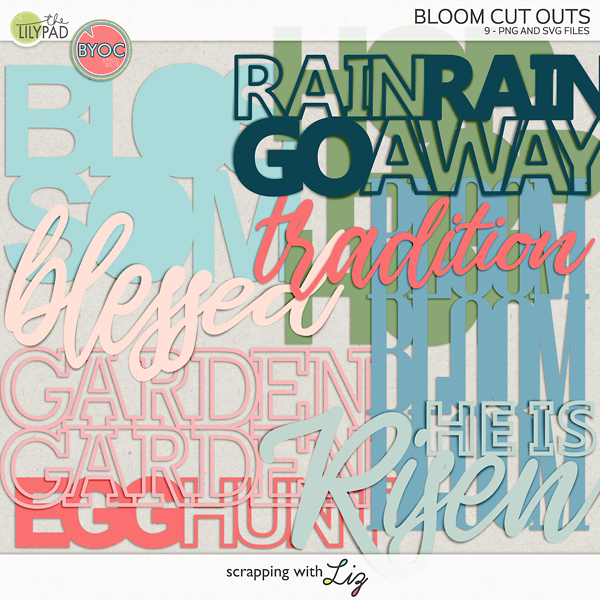 Scrapping with Liz: Adoption Update! I've been waiting and waiting and waiting to share an adoption update with you all....110 days to be exact! We received a referral for a little girl back in February, but I didn't share anything with you all because we had to wait for our all-important letter of approval from China. Well, on Monday we got it! It was a happy day and I'm still just so excited and can't believe we'll be traveling in less than 3 months (hopefully) to bring her home! Now that we have our LOA I can tell you all about her and show you some pictures, but I'm not just going to show you pictures, I'm going to show you some digital scrapbook pages I made about her. :) I made these pages back in February right after we got our referral. So you can imagine how badly I've been wanting to share these with you! Here she is Lydia Jie! She'll be two in August. We love her with all our heart! 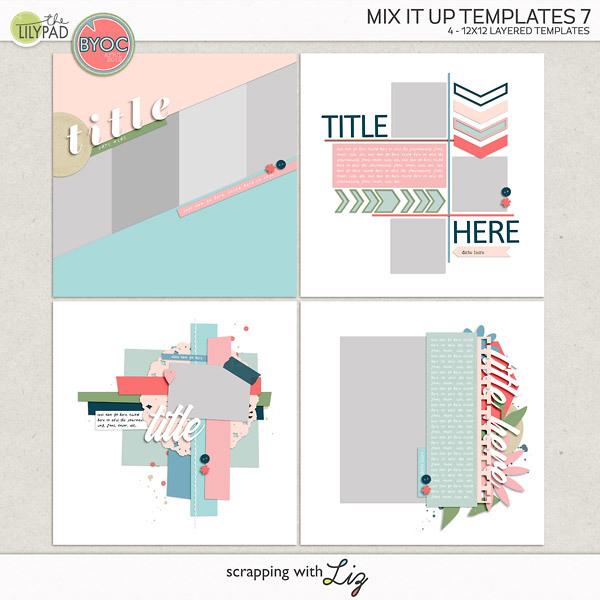 Template soon to be released in my store. Journaling: Mommy, Daddy, and your sisters all stood around the computer as I opened the email with your pictures. Mommy and Daddy hugged and cried, and your sisters instantly called you their little sister. 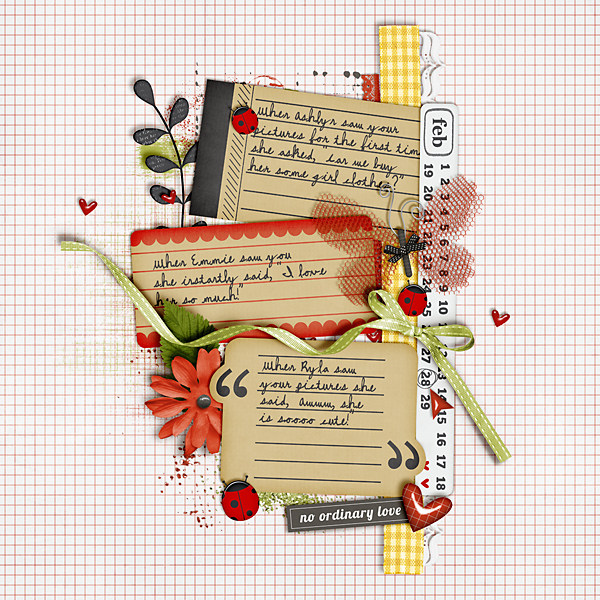 and Everyday Moments and Days Like This Journal Cards. Journaling is about the different things our girls said about their little sister. When Ashlyn saw your pictures for the first time she asked, "Can we buy her some girl clothes?" When Emmie saw you she instantly said, "I love her so much!" When Kyla saw your picture she said, "Awwww, she is sooooo cute!" If you knew our girls you could picture each one of them saying these very things! So typical of who they are and the way they express themselves. Thank you all so much for your support. Just reading the comments from my original adoption blog post really lifted my spirits and made me realize what great customers and supporters I have! So happy for you and excited that you get to hold her soon!!! That's fantastic news ! The long wait must be so hard. Such exciting times ahead of you. Congrats!! You're future daughter looks very sweet! We've got two biological sons and two daughters adopted from China (one was adopted at 18 months in 2007 and one was adopted at 9 years old in 2010). It's a wonderful experience!! 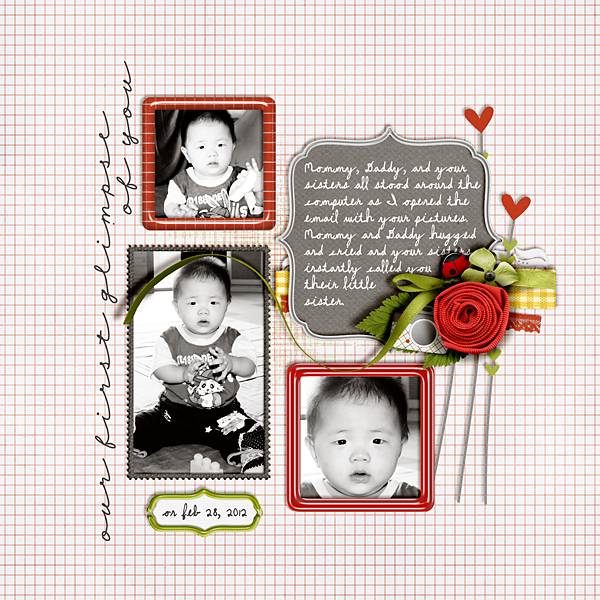 You'll have lots to scrap about... be sure to join http://chinadigitalscrapbooks.com - it's a group of adoptive moms scrapping lifebooks for their adoption journeys and beyond. Congratulations. She is so sweet and I love your daughter's comments. How exciting for you. Best of luck and many blessings. So, so, so happy for you! It is so exciting! Keeping you guys in my prayers! Congratulations on your referral and LOA! I also adopted a two year old from China - 8 years ago now! The time goes by so fast but I remember the trip like it was yesterday. Have a great trip! awww! I got a little weepy! Congrats! That is wonderful news - congratulations! I'm excited for you as you prepare to bring her home! Thank you all so much! And it's so encouraging to hear about others that have adopted. We are counting down the weeks now! Very happy news for your family. That is one very lucky little girl to be part of your family. Congrats.